Blogs with videos. All Categories. What Vitamins Does a Post-Op WLS Really Need? 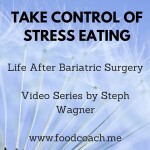 Video Watch the full video here: Common questions: How long do I need to take bariatric vitamins? 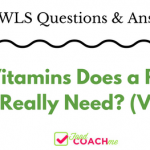 Answer: For the duration of your life :) Once you’ve had the anatomy altering surgery such as Gastric Sleeve, Gastric Bypass or Duodenal Switch your vitamins needs will … Continue reading "What Vitamins Does a Post-Op WLS Really Need? 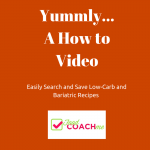 Video"
This is a Premier Access Cooking Video. 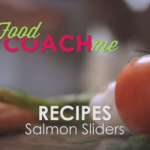 Welcome to the latest FoodCoachMe video series!!! 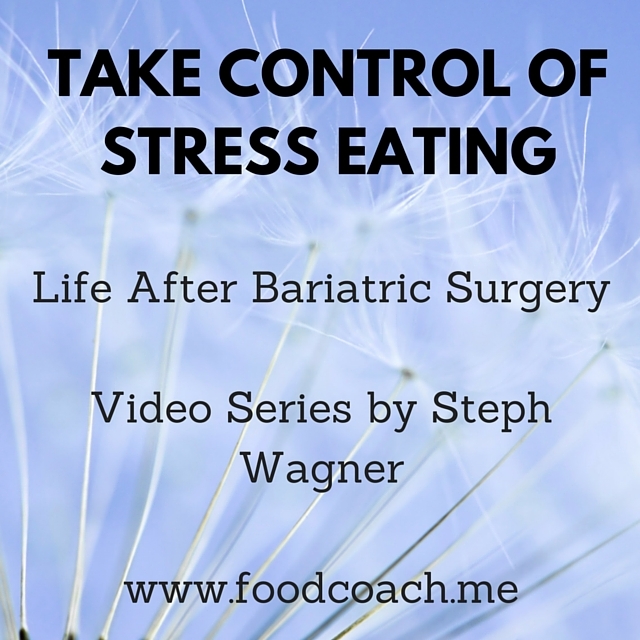 If you battle with stress eating – or any other emotion based eating – this is the series for you. 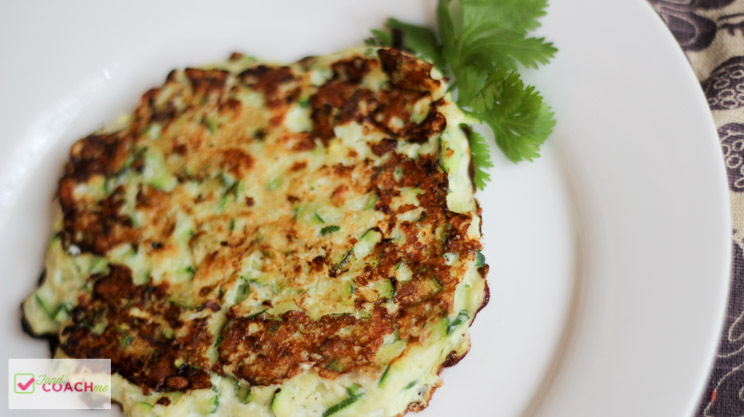 Having weight-loss surgery is certainly a wonderful tool and can help combat eating for non-hunger in the earlier months after surgery, but unfortunatley, if the root of the … Continue reading "Beating Stress Eating Video Series"
Print Recipe WLS Cooking Video - Zucchini Fritters Votes: 0 Rating: 0 You: Rate this recipe! 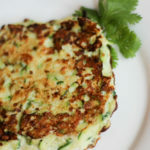 Add to Meal Plan: Select Course to Add: BreakfastLunchDinner This recipe has been added to your Meal Plan Course Vegetables Cuisine American, Stove Top Prep Time 5 minutes Cook Time 10 minutes Servings servings MetricUS Imperial … Continue reading "Zucchini Fritters – WLS Cooking Video"
The summertime is just plain HOT and cooking isn’t my favorite (believe it or not) in the months of July and August. I live in Oklahoma! Give me a break!!! 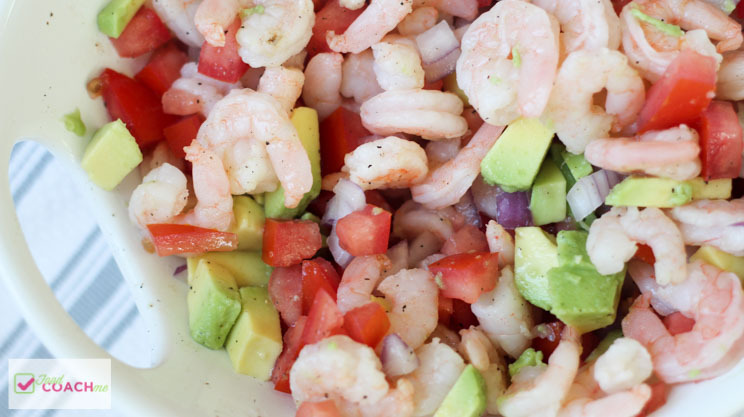 Recipe like a non-cook Shrimp Salad are totally up my alley. 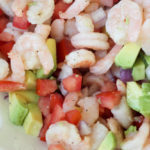 The shrimp is pre-cooked (frozen) and running it under cold water until thawed takes … Continue reading "Mexican Shrimp Salad – WLS Cooking Video"
Have you heard about Yummly? It’s an awesome website for recipe searching and saving. Much like Pinterest only it’s just for food and can be tailored to your diet preferences and allergies. 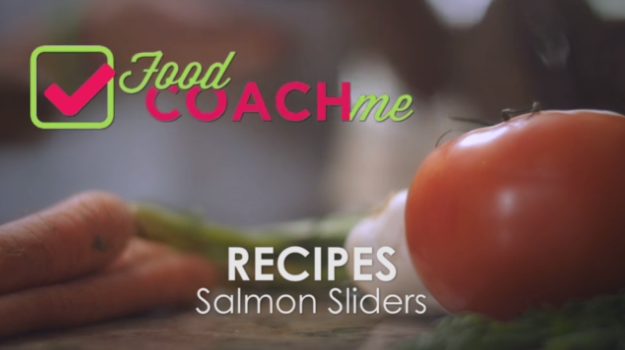 Find out more how to use the site and how easy it is to save FoodCoachMe recipes into your Yummly Recipe Box! 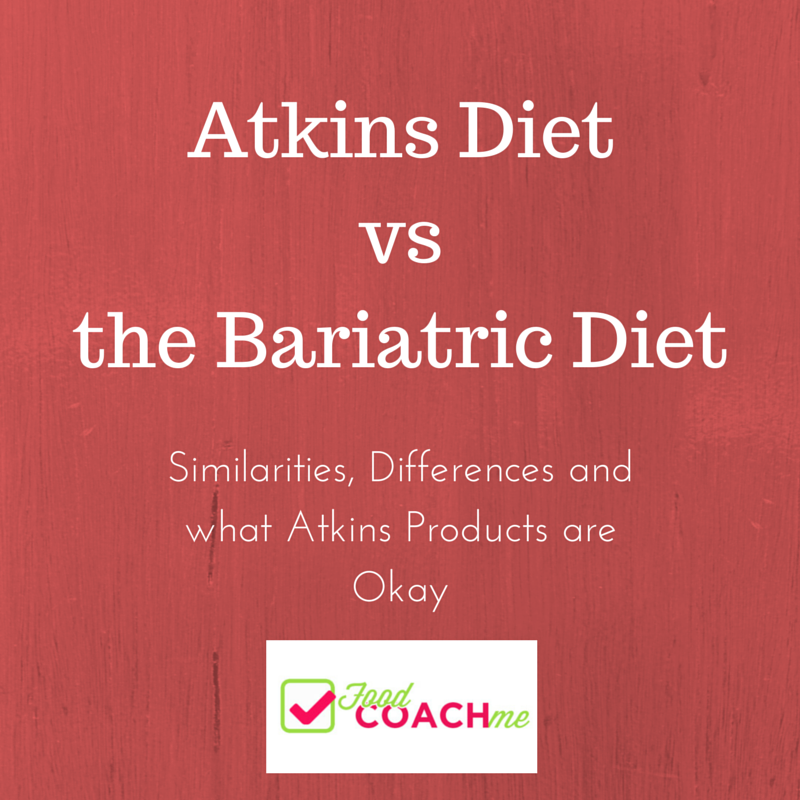 Ever wonder what the difference is between your Bariatric Surgery diet and the Atkins Diet?? And are all of the Atkins products okay? 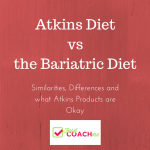 This Premier Access Video will share more insight into the similarities, and differences of Atkins vs. Post-op Weight Loss Surgery. This video is for Premier Access Members. After weight-loss surgery, it’s important to focus on protein at every meal. But what about your veggies? 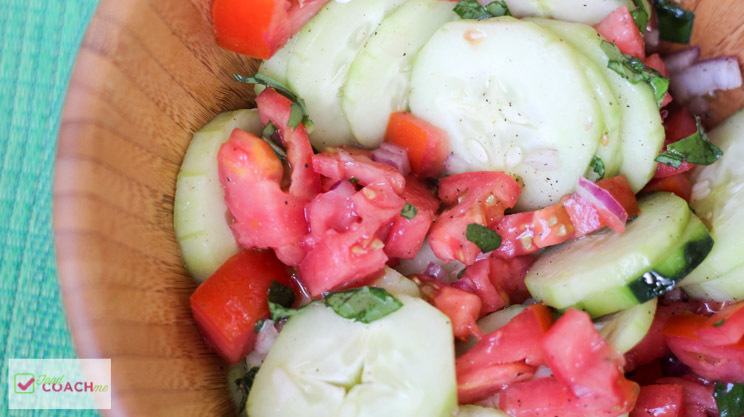 While you absoultely want protein to be 50-70% of your meal, don’t forget to keep fun flavors in your side dishes! 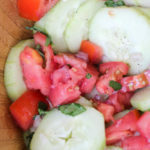 This helps keep excitement in your diet while you … Continue reading "Video- Cucumber Tomato Salad"
When you started research Bariatric Surgery, you likely started hearing how important protein was going to be after Gastric Sleeve or Gastric Bypass Surgery! 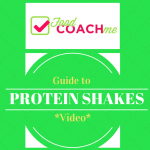 Protein shakes are the most common way for many patients to focus on protein. 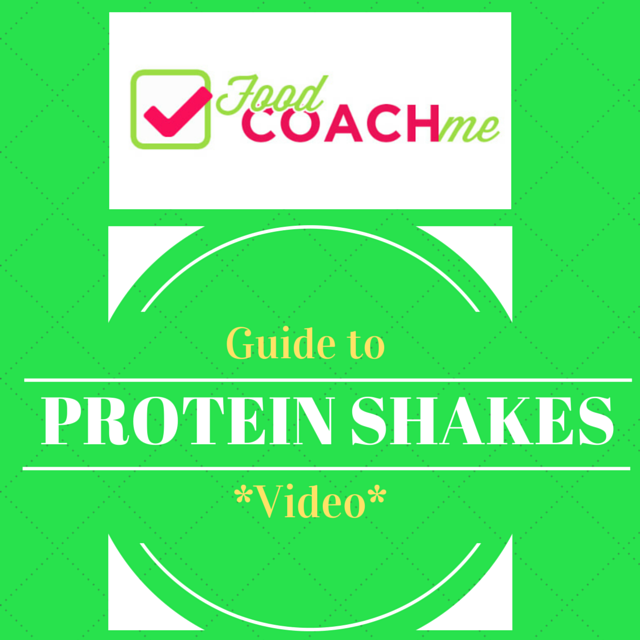 But who should really be using protein shakes? And what should you put in them? 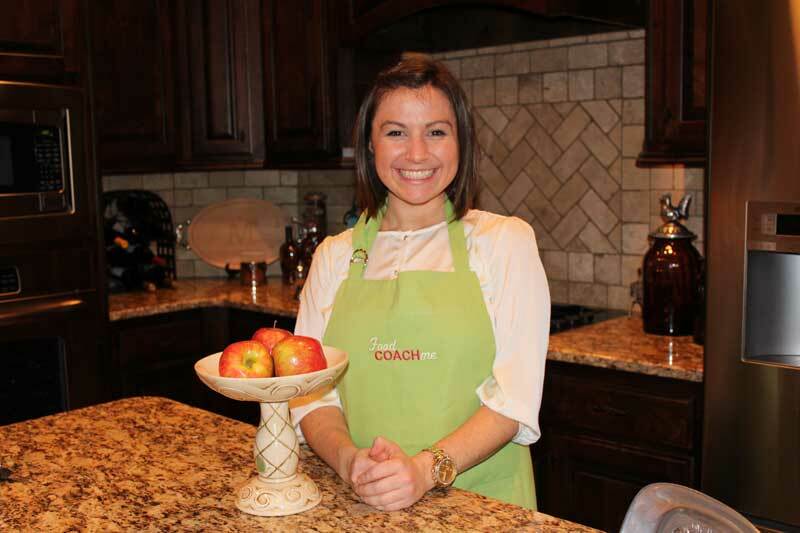 What … Continue reading "FoodCoachMe Guide to WLS Protein Shakes"
I have the privilege to work with a fantastic Bariatric Psychologist who helps our patients to put things into a new perspective. 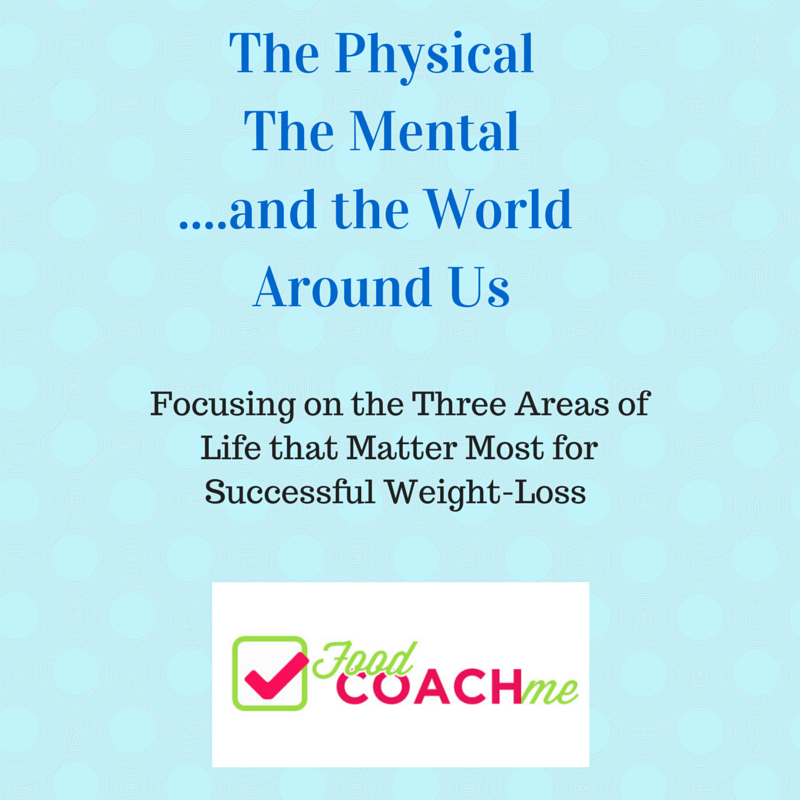 One thing Dr. K talks about often are the three pillars to weight-loss success: Biology. Psychology. Environment. 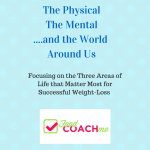 If we leave one of these areas abandoned, it’s very hard to have long-lasting weight success, … Continue reading "The Physical, The Mental…and The World Around You – Succeeding After WLS"